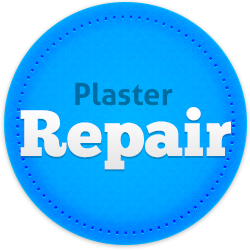 Wall Repairs Perth are what we at JPC Plastering specialise in. 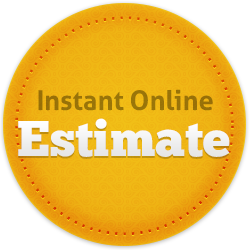 Whether you have a limestone or brick wall that needs repairing, we can help. With an efficient level of service like the Robot as our mascot symbolises, we add a friendly human touch to the work we do in every job. Servicing the entire metro area of Perth, it doesn’t matter if you need us to do a big job north of the river or a small one south of the river – JPC Plastering is here for you to get the job done. Please contact Justin now for an online quote.